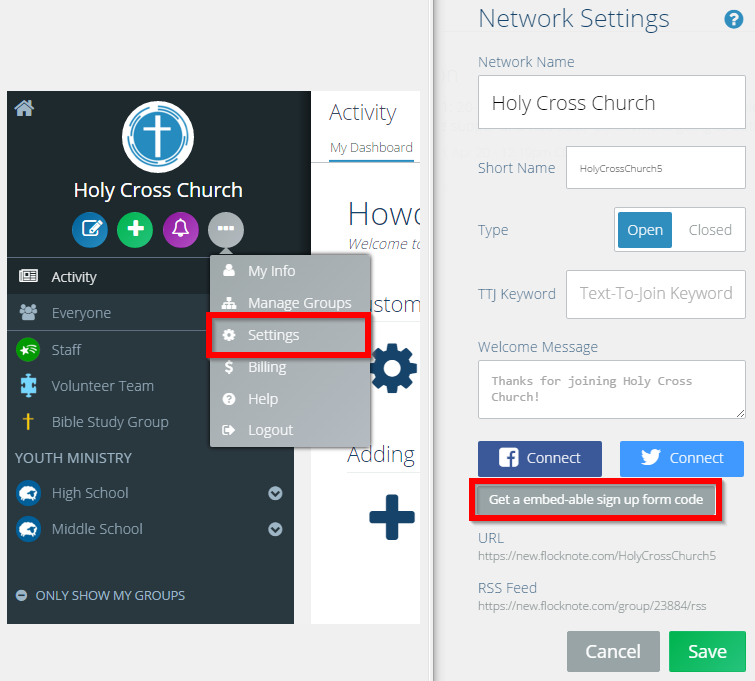 The average open rate for emails from churches hovers between 25 and 40%. Text messages on the other hand have an astounding 98% open rate. Text messaging is the most widely and frequently used feature on a cell phone. 99% of smart phone owners under age 50 text and 92% of smart phone owners OVER the age of 50 text. Considering stats like these, it’s easy to see how powerful text messaging could be for your church. If you’ve never considered sending text messages to your church, or you’re just toying with the idea, it can be a little intimidating. Which information is better suited for a text message versus an email? What’s the best way to wield this power wisely? 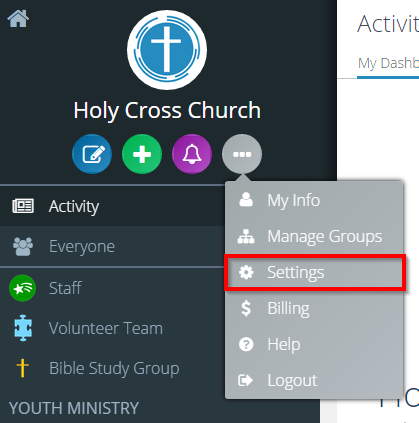 Here are 11 ways we’ve seen churches use text messaging effectively. The results can be pretty wondrous. Text messages have the power to generate more attendees at your event, happier ministry leaders, and more positive feedback from your members. 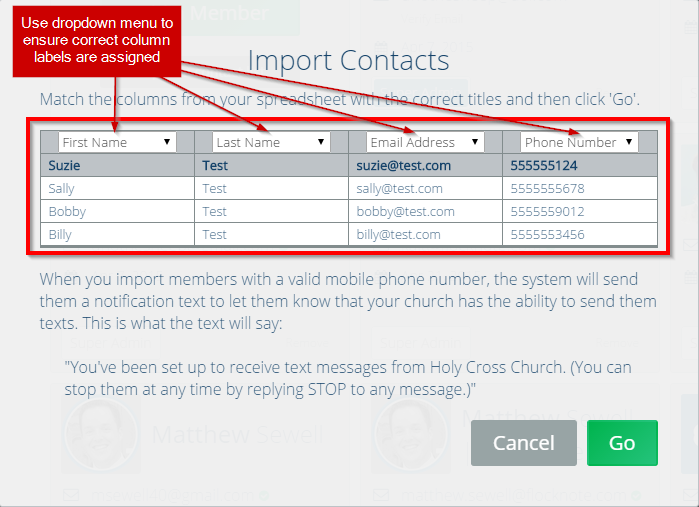 With Flocknote, you can send quick texts to any group in your church (or the whole church) and capture the replies in one place. 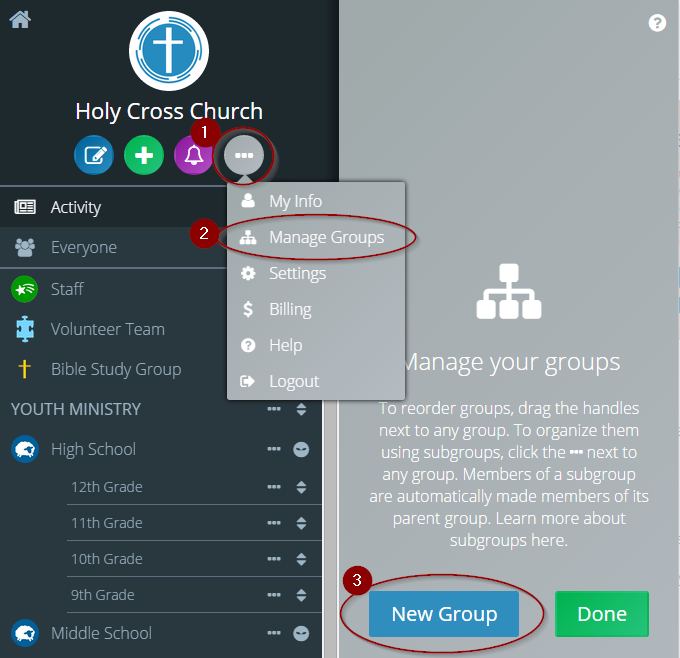 Try these 11 ideas on for size and let us know how they work for your church. When bad weather (like a snow storm) hits and you have hundreds of people to alert about a change in plans, send a text! When you want to poll your members about an issue or question just text out your question and watch your replies roll in, captured all in one place for you. Send a text that simply says ‘Thank you’ in a kind way. Don’t ask for anything, and be creative! You’ll be surprised at the amount positive feedback this generates. Drive traffic to your website, or other social media accounts, or for any other action you’d like your members to take. Texting is the #1 way to get your message through when you need to, period. Start a motivational or inspirational group you send a daily text message to. It could be a quote, Bible verse, affirmation, meditation, etc. With Flocknote you can even schedule them all ahead of time. Use text messages to send out prayer requests (or to ask for them)! Continually be on the mind of your church members throughout the week. In between Sundays, send a text to uplift them, offer a prayer for them, or do something else nice for them. Use texts as a quick way to remind volunteers of their duties the day before. Send a text message to remind everyone to turn in their commitment cards, permission slips, or other paperwork. Want these 11 ideas in a handy infographic? Click here. Do you have a good story to share about when you used one of these ideas at your church? Leave us a comment! We’d love to hear about it.